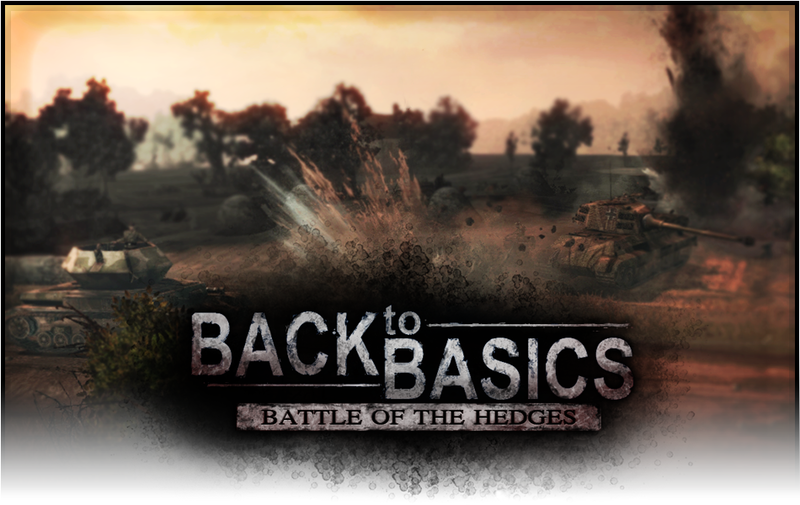 Today we're releasing a large update for Back to Basics. For the full list of changes we encourage you to read our full changelog here. Is the Update savegame compatible? Hello, I got a problem with my mod here. After awhile playing the game, the mod is crashing down and its telling me to verify my TEMP folder (something to do with the space on that folder...), but I got no idea how to verify it. I hope you, the creator can help me with that. By the way awesome mod, really good sound effect with artilleries (LOVE THAT!) and great tanks and soldiers. My choice this mod:Ultimate Company of Heroes Experience! New gameplay/tactics day by day. While I was extracting a file BackToBasics to the directory CoH(NSV) there are some files are corrupt. And when I play skirmish mode, all freeze and not move, Anyone know why? Simply try extracting the entire archive again, see if that works. Maybe you accidentally cancelled the extraction before it was finished? uh never mind, it work now. nice mod by the way, keep update! Glad you made it work! We will! Good job! Do you guys still have planning about future update? We have v5.0 very deep in the development stage, but I cannot promise when or if it will be released at this point. Mainly because we are both not very active with regards to CoH at this point in time.